The LOSC wants to continue its return to the fore! After a last season more than delicate, the Dogues play the leading roles this year. Installed on the podium for several weeks already, the men of Christophe Galtier want to maintain their second position until the end of the championship. Having only three lengths ahead of OL, the Lille club has no real right to make mistakes. 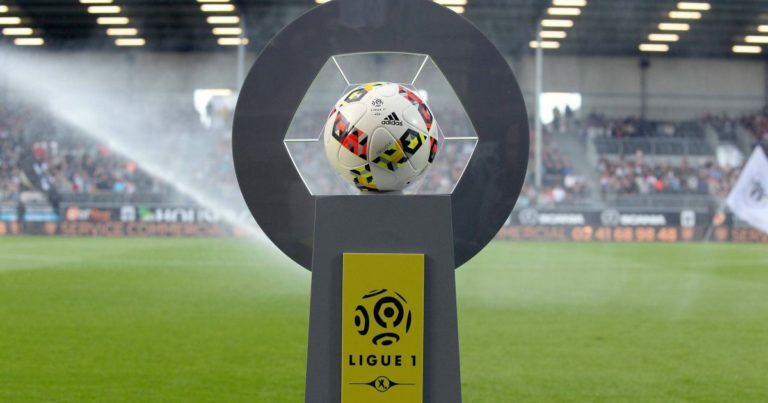 While Nicolas Pépé’s teammates move on the pitch of EA Guingamp during the next day, the LOSC must beat the red lantern of the championship. Remaining on four consecutive successes in Ligue 1, the Dogues will have the means to make known a new setback to theEA Guingamp players. The LOSC wants to consolidate its second place in Ligue 1. The Dogues remain on four consecutive wins in the league. EA Guingamp is the red lantern of Ligue 1. Guingampi players have lost three of their last four days. Lille has won its last four trips in Ligue 1. Just eliminated from the Coupe de France, the LOSC can fully focus on the Ligue 1. Dreaming to finish in second place in the championship, the Dogues will try to add three more points to their meter by winning on the lawn from EA Guingamp.